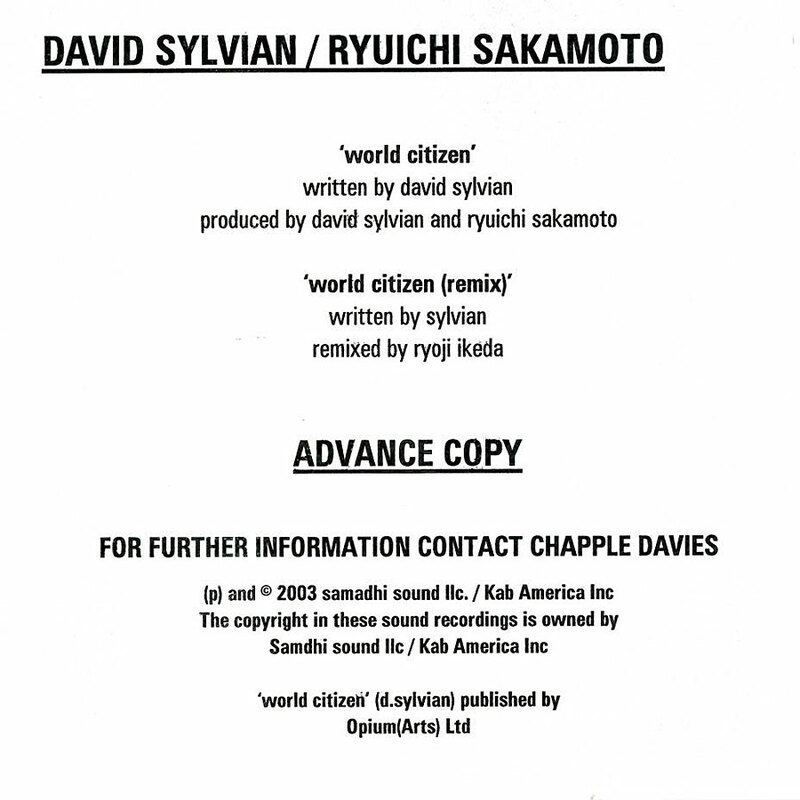 2003 by Samadhi Sound IIc/KAB America Inc.
2004 re-issue by Samadhi Sound. 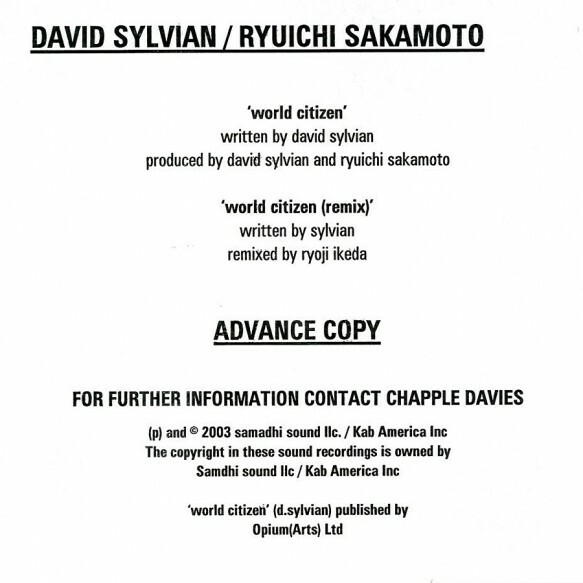 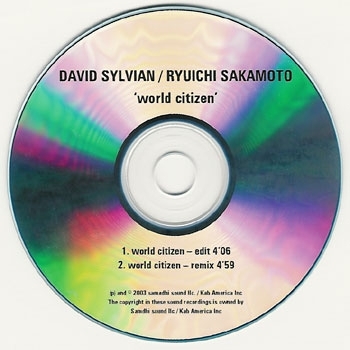 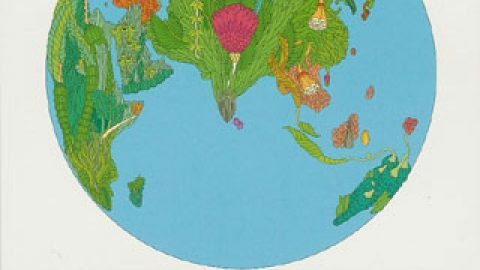 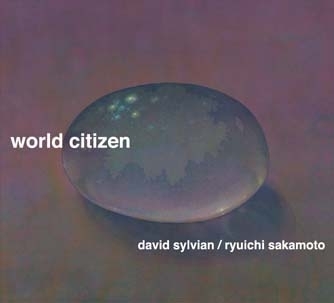 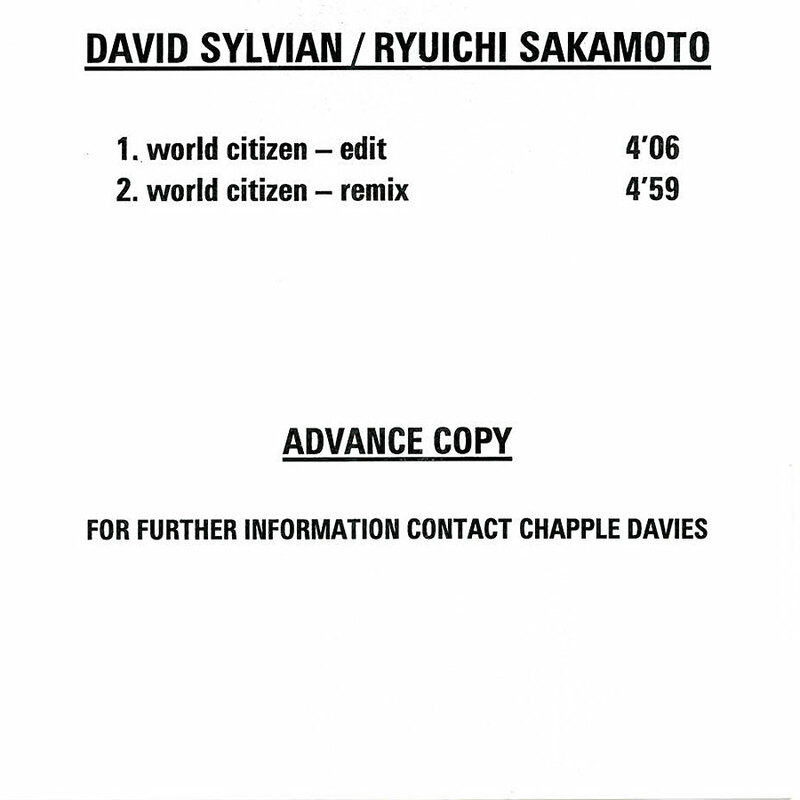 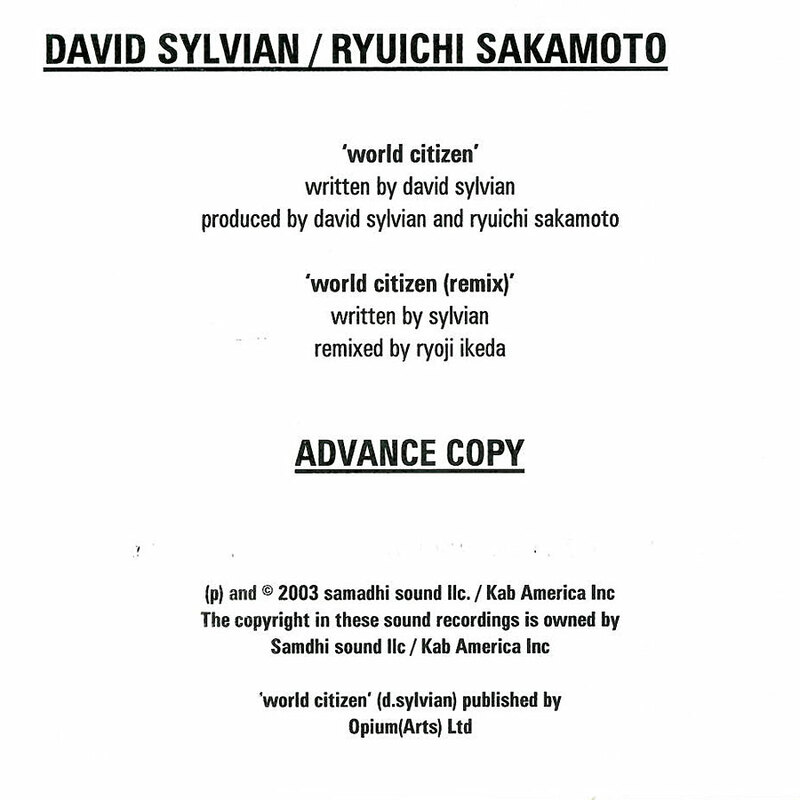 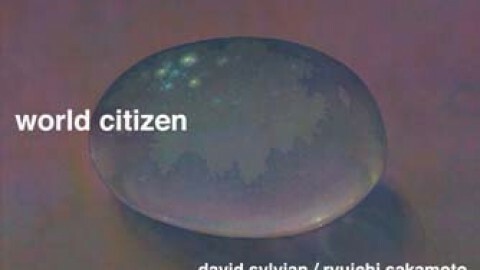 Advanced promo of the World Citizen single as published by Samadhi Sound. 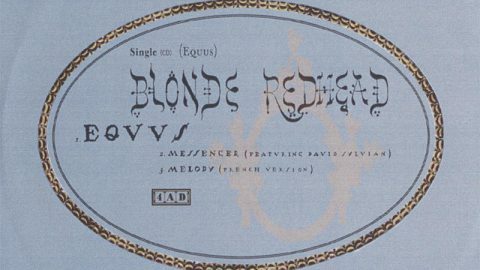 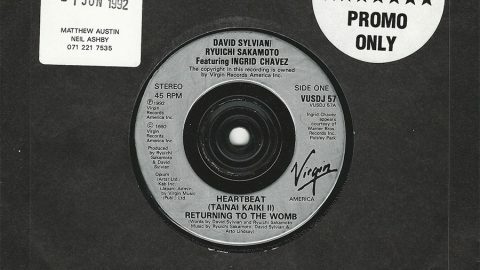 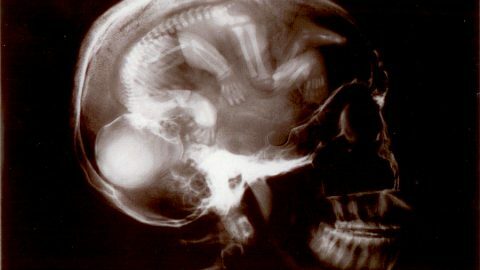 The gallery images show two versions of the inlays. 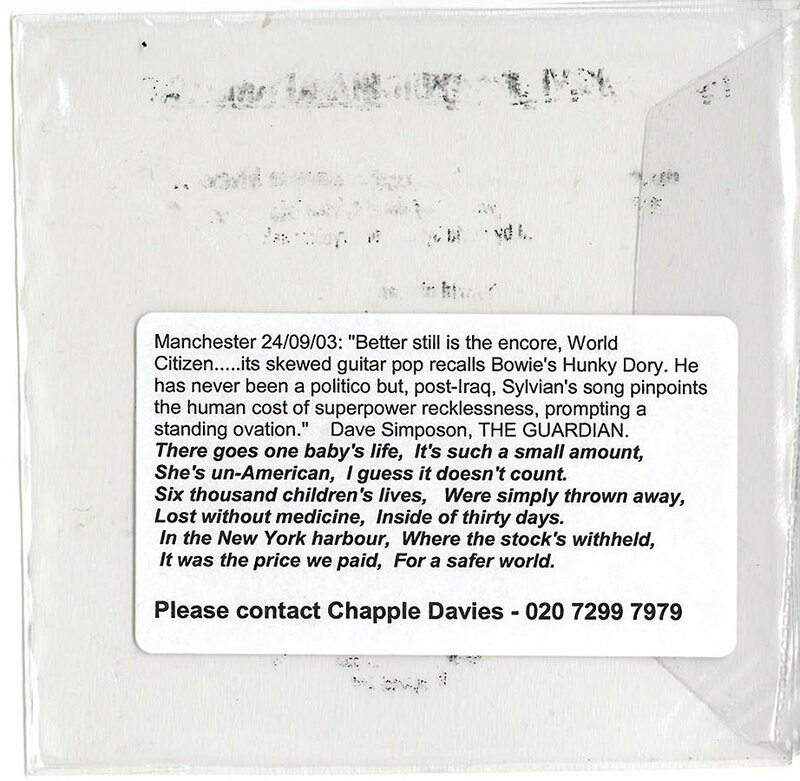 First, the original mentioning the contact details of Chapple Davies. 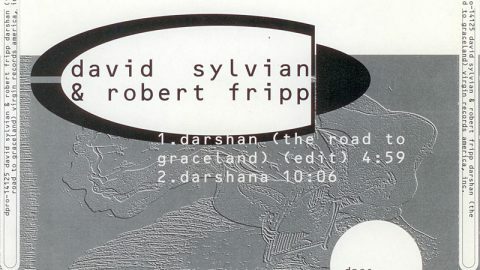 And it shows the successor with the name removed with Tipex and on the back a stamp was added with the contact details of Opium (Arts). 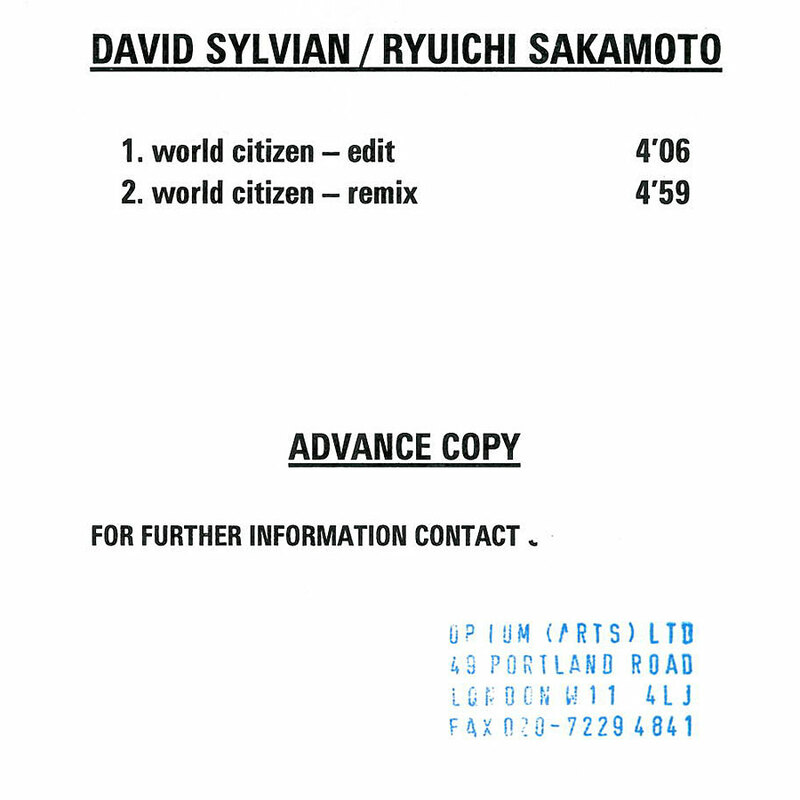 No inlay, just a back info inlay in the CD case. 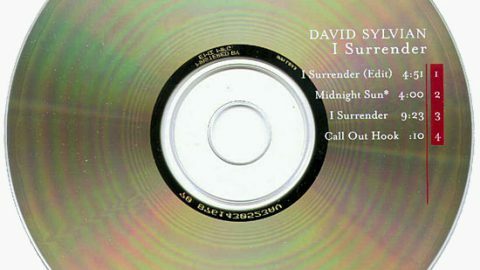 Nice, soberly printed cd. 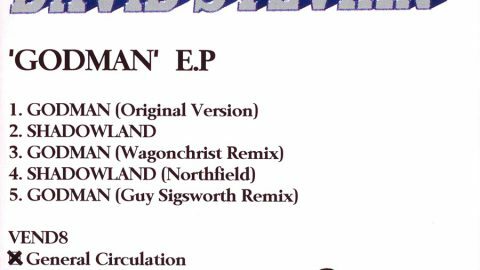 Hard to find vinyl US promo.